Certified Organic Beeswax keeps moisture in the skin and keeps the skin insulated from environmental irritants. It wont clog the skin's pores. 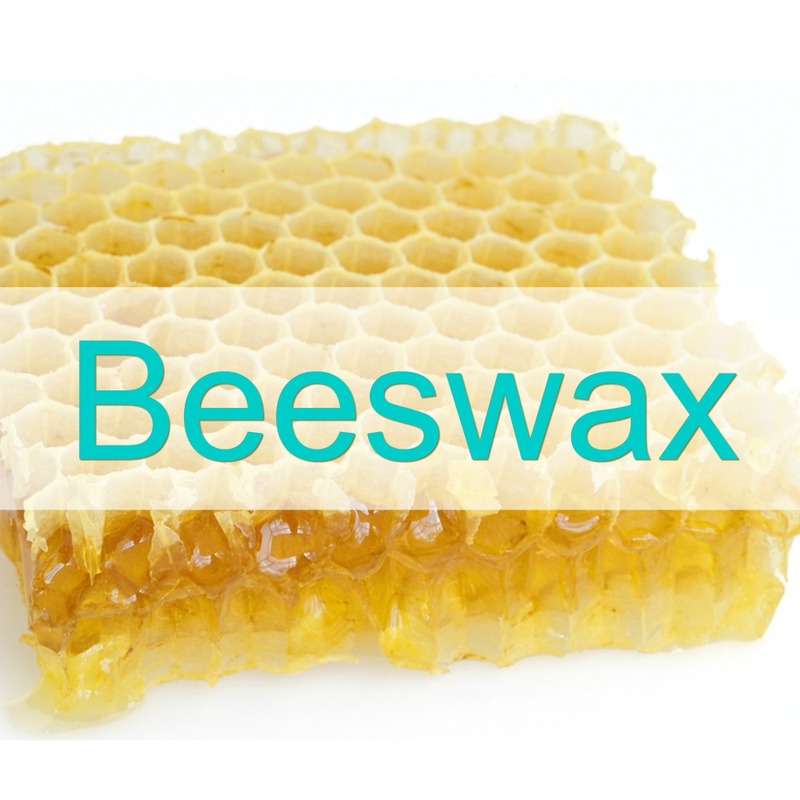 Beeswax further enhances the condition and appearance of the skin. Beeswax is a natural preservative that will extend product life and eliminates the need for harmful chemical preservatives found in most other sunscreens. 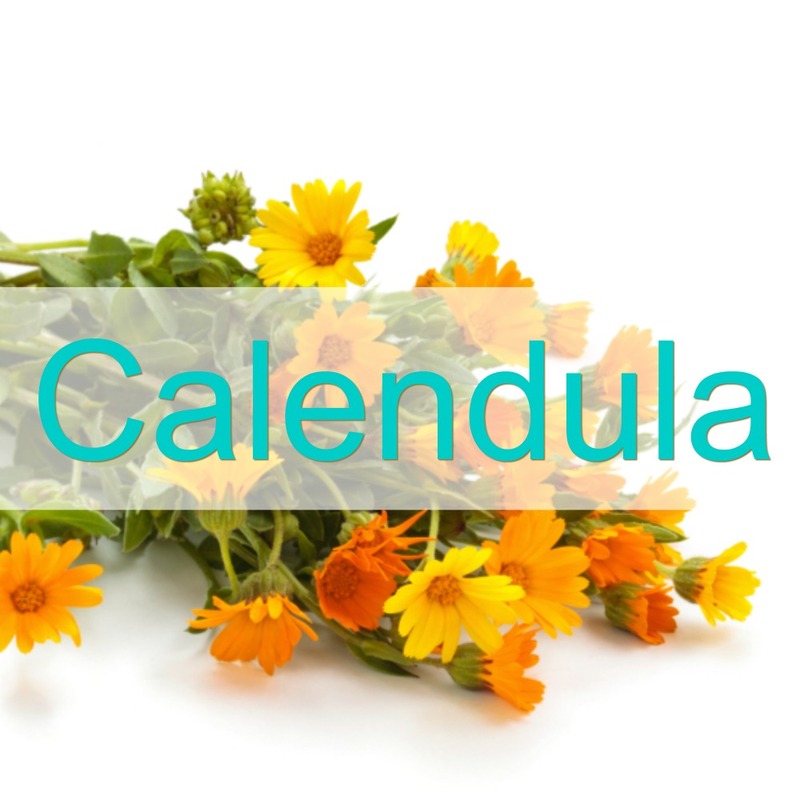 Certified Organic Calendula's high flavonoid content makes it a versatile herb that contains antioxidant and anti-inflammatory carotenes. It has been used for centuries to make topical skin preparations to ease burns, eczema, psoriasis, insect bites, abrasions and other irritations. 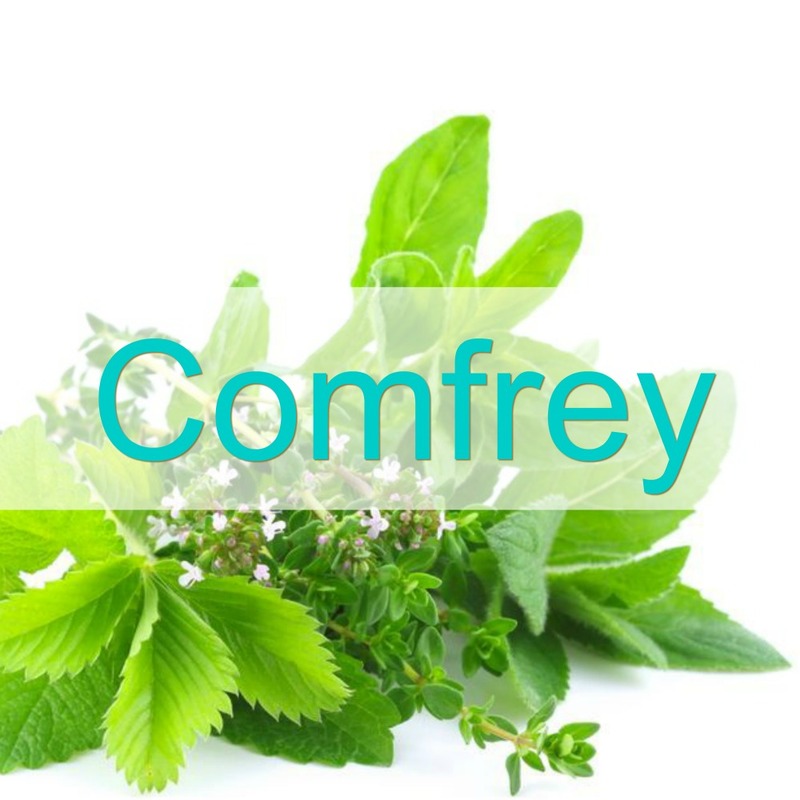 Certified Organic Comfrey is both soothing and healing to irritated and inflamed tissue. This plant contains the small organic molecule allantoin, which stimulates cell growth and repair while also depressing inflammation. 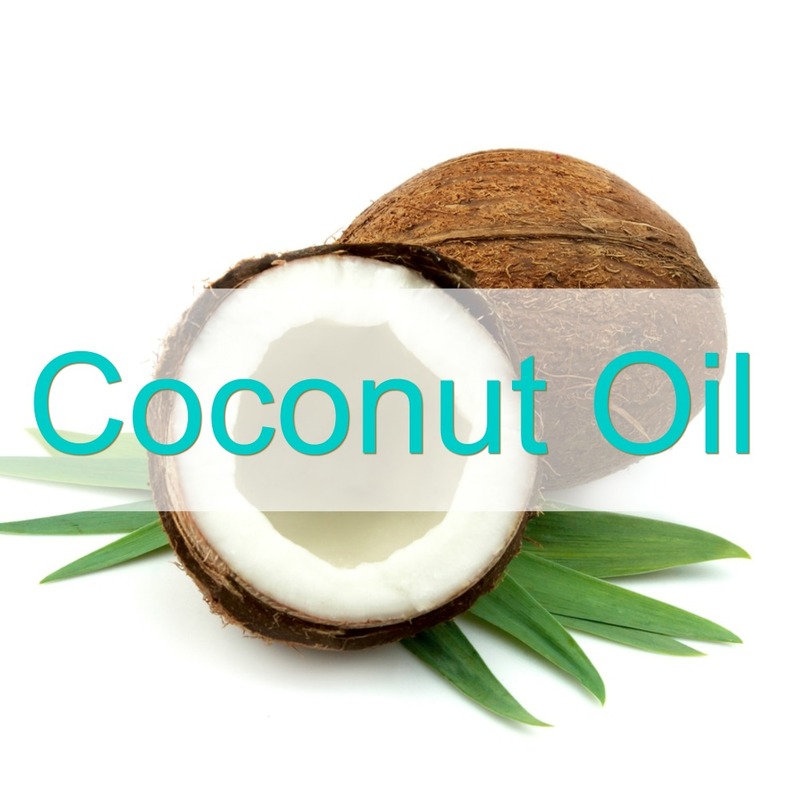 Certified Organic Coconut Oil contains medium chain fatty acids that helps the skin retain its moisture. It also has antimicrobial properties that can protect the skin from infections. It acts as a barrier for the skin from external elements such as chlorine, salt water and pollutants. 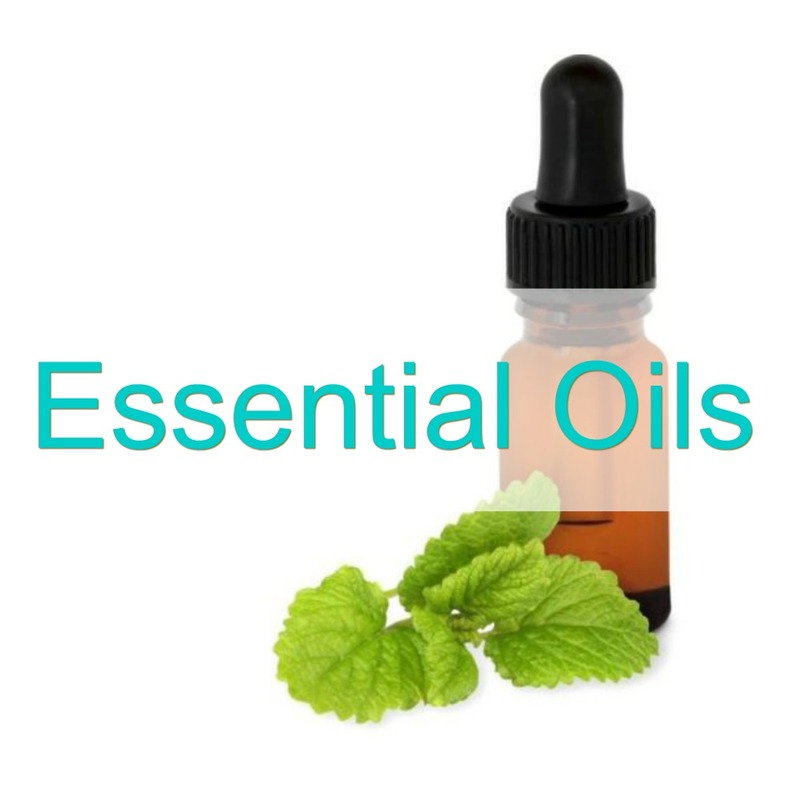 Certified Organic Essential Oils are added to lip balms to add flavor. Our flavors include Spearmint, Lavender, Chai & Tangerine. 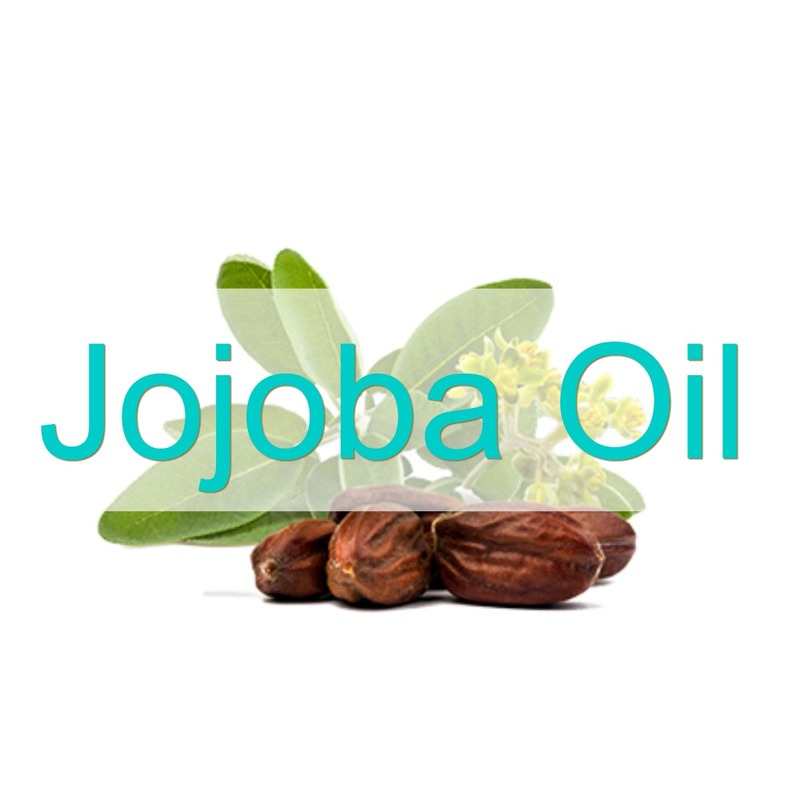 Certified Organic Jojoba Oil is an antioxidant that protects the skin from free radicals, which are believed to contribute to skin cancer. In addition, it is anti-bacterial which helps preserve the product also helping eliminate the need for harmful chemical preservatives. 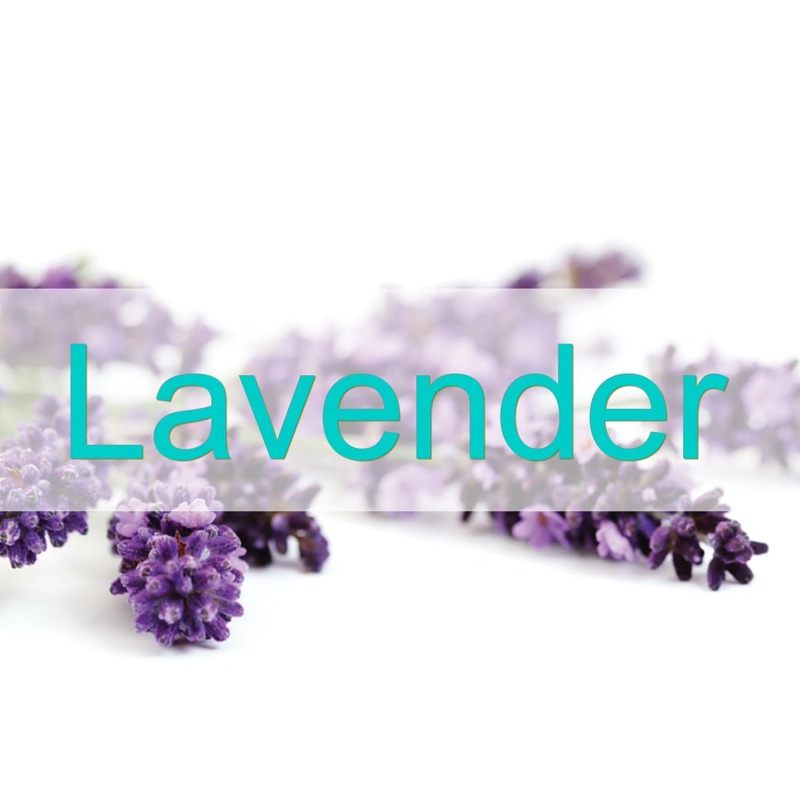 Certified Organic Lavender reduces and prevents inflammation, acts as an astringent, antiseptic, and anti-fungal. Because of its healing properties it is also used to treat cuts, scrapes, bruises, minor infections and burns. 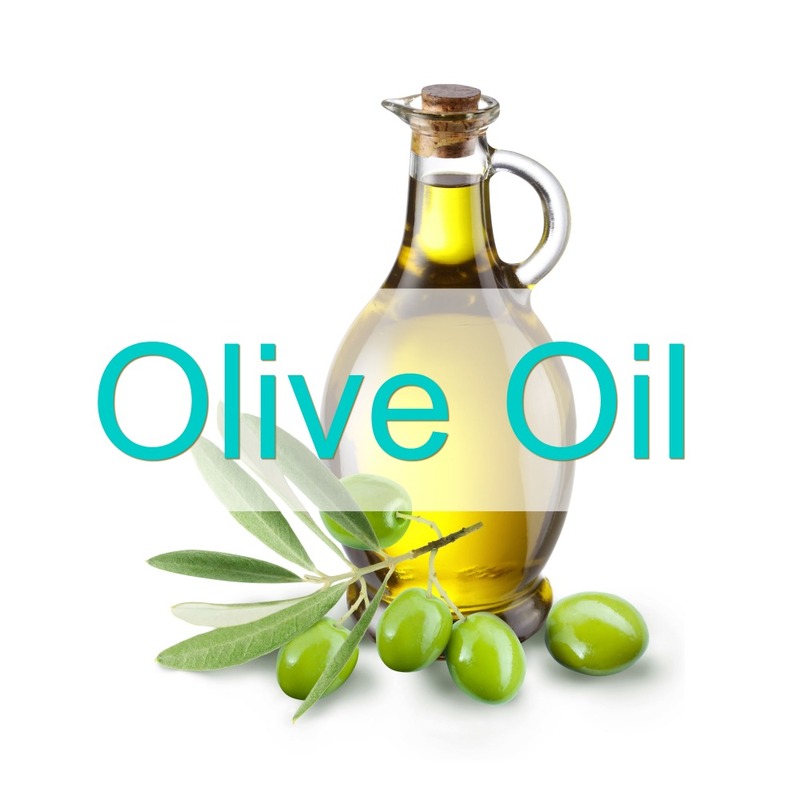 Certified Organic Extra Virgin Olive Oil is loaded with antioxidants like vitamins A and E. Olive oil contains polyphenols that protects the skin from environmental damage, including dryness, chapping and rash. It also helps promote skin elasticity and softens the skin. 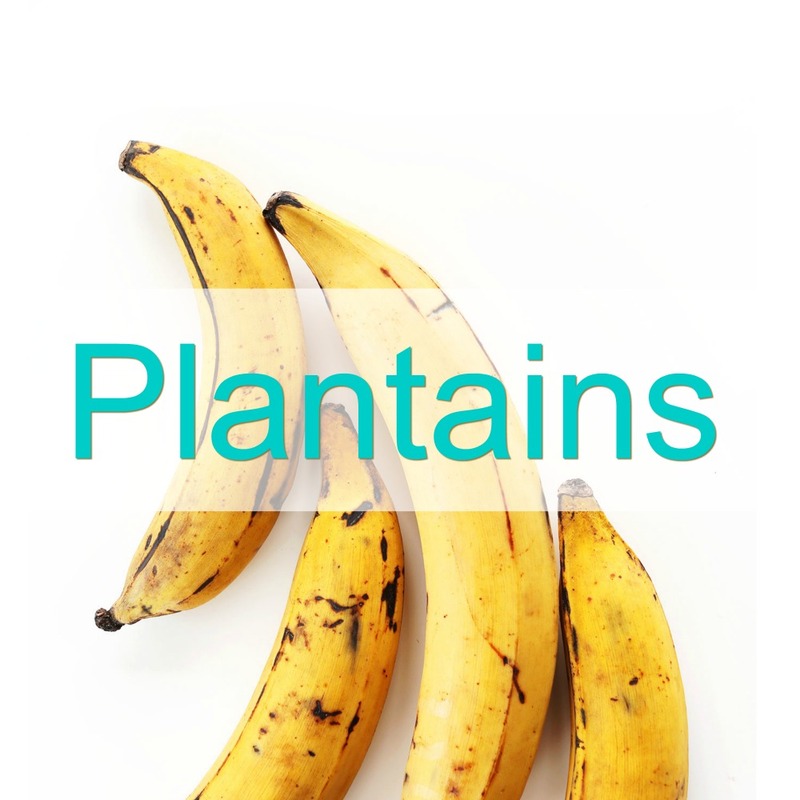 Certified Organic Plantain's natural antibacterial and anti-inflammatory properties make it great for speeding recovery of wounds, and for itching or pain associated with skin problems. NON GMO Ticopherol / Vitamin E is an anti-oxidant that protects skin cells. It quells dryness by helping skin retain its natural moisturizers. 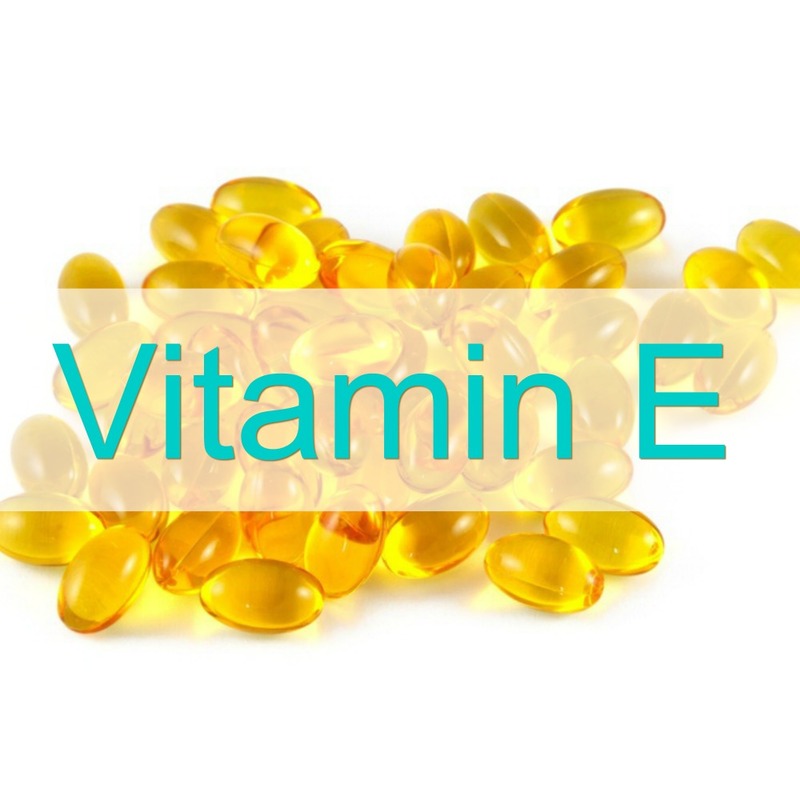 Also, vitamin E's potent ability to neutralize damaging free radicals has earned it the moniker "the protector." Studies show that when it's used before UV exposure, the skin is less red, swollen, and dry. 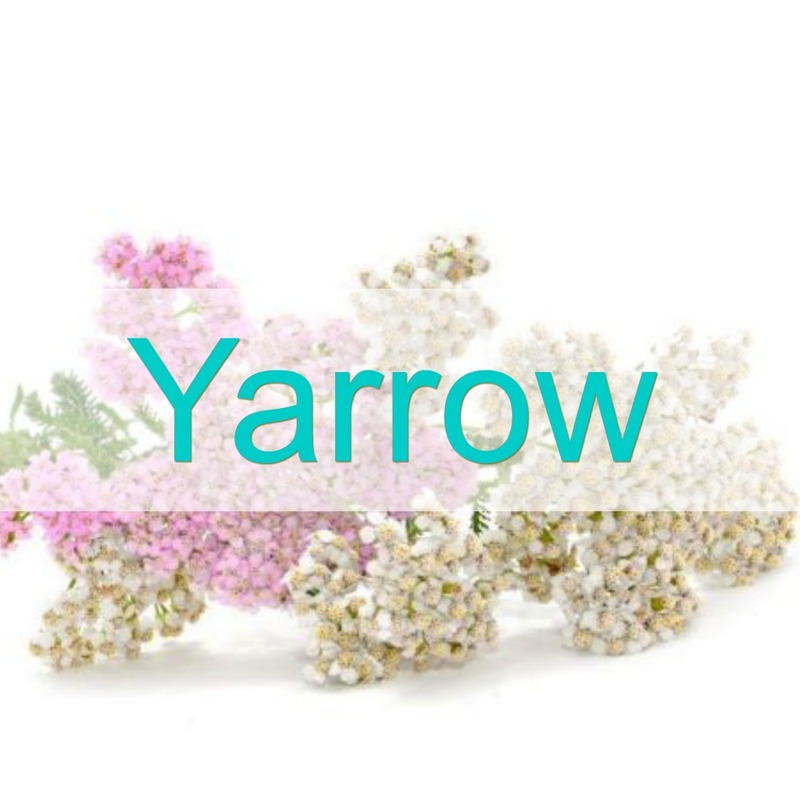 Certified Organic Yarrow helps the body’s skin retain moisture, cleans wounds, reduces swelling and relieves pain. It also intensifies the medicinal action of other herbs. Zinc oxide is the best broad spectrum UVA and UVB reflector approved for use as a sunscreen by the Food and Drug Administration. At Laguna Herbals, we choose to use zinc oxide with a particle size over 100nm (non-nano), which cannot permeate the skin and therefore won’t cause a rash or other allergic reaction in most users. 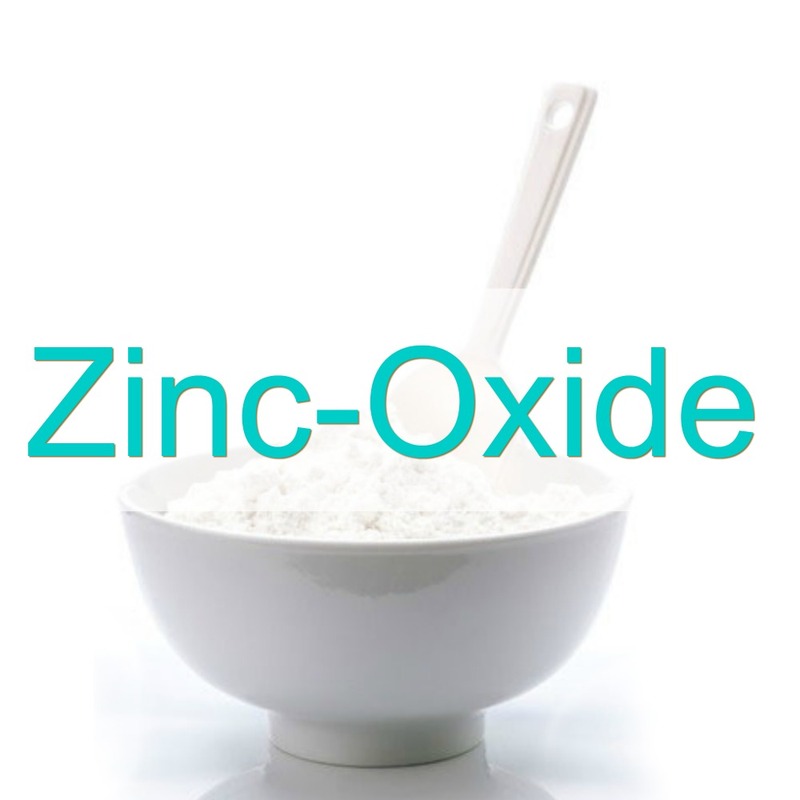 Non-nano zinc oxide sits on top of the skin and reflects both UVA and UVB light.